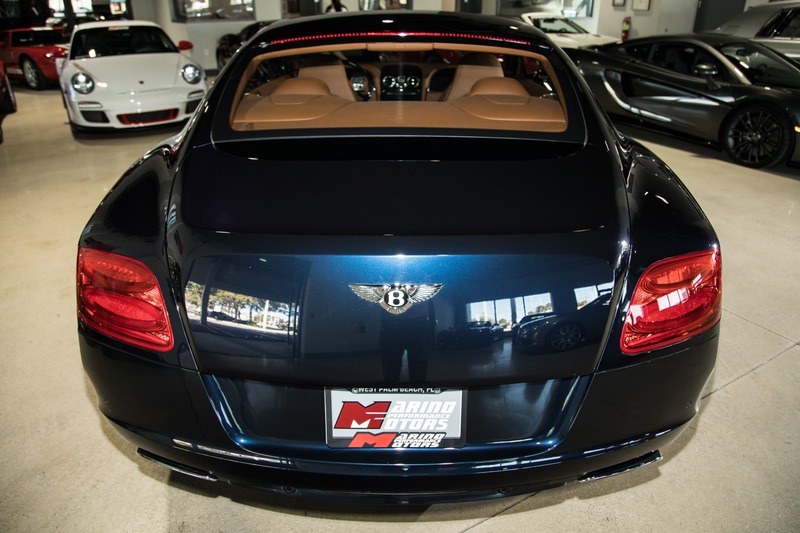 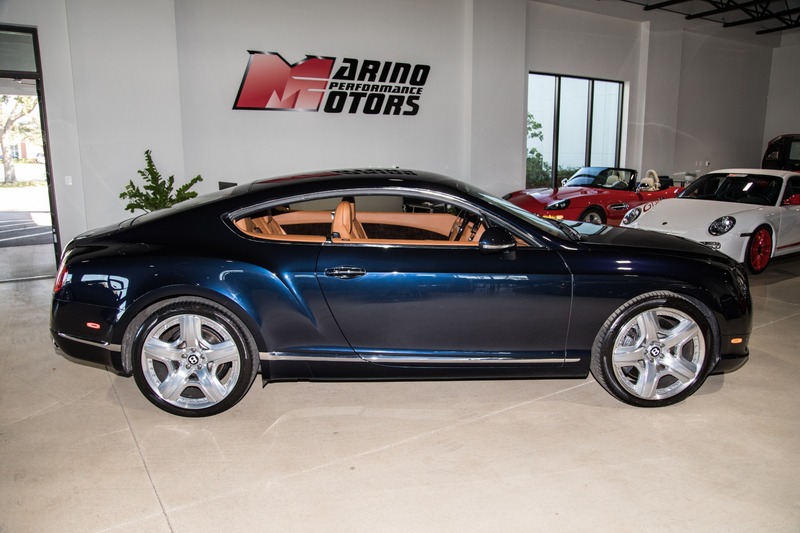 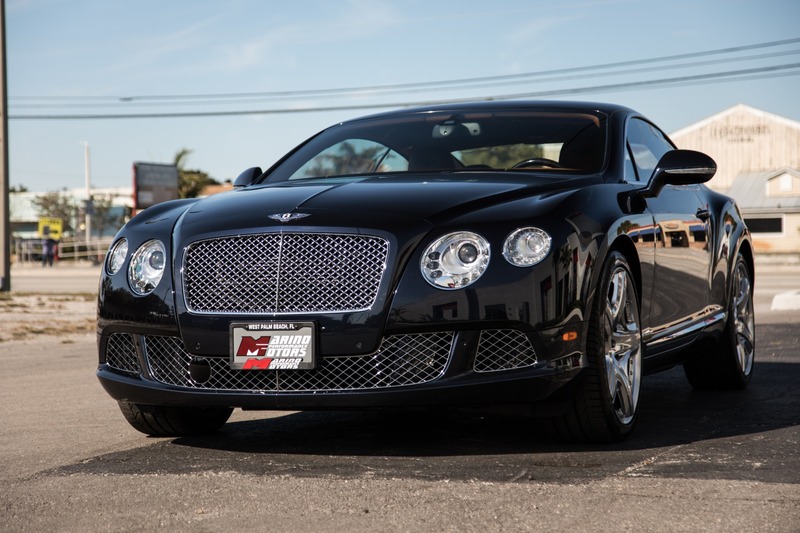 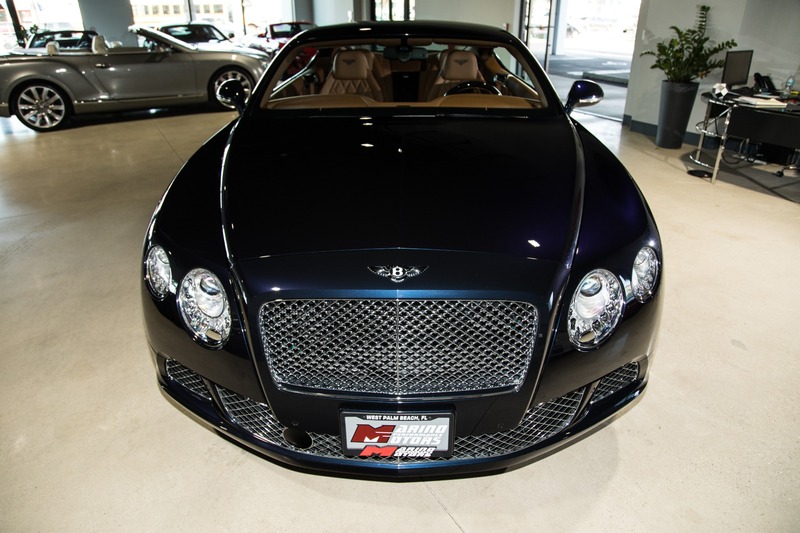 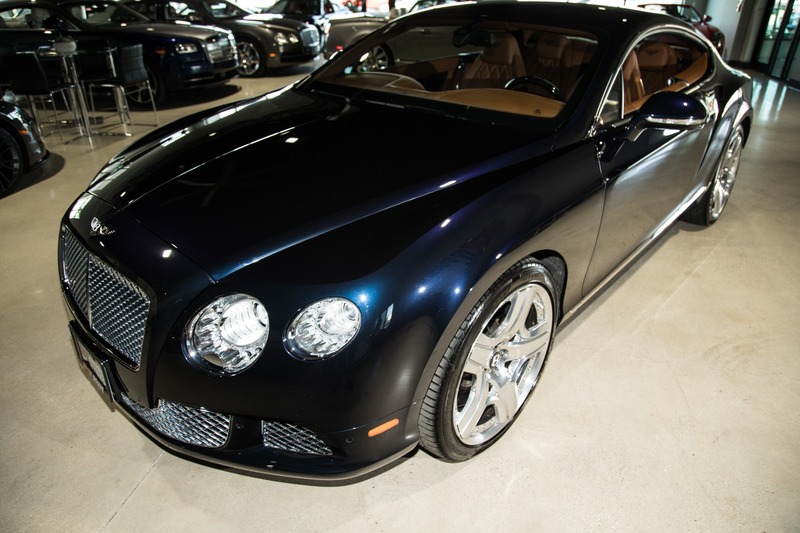 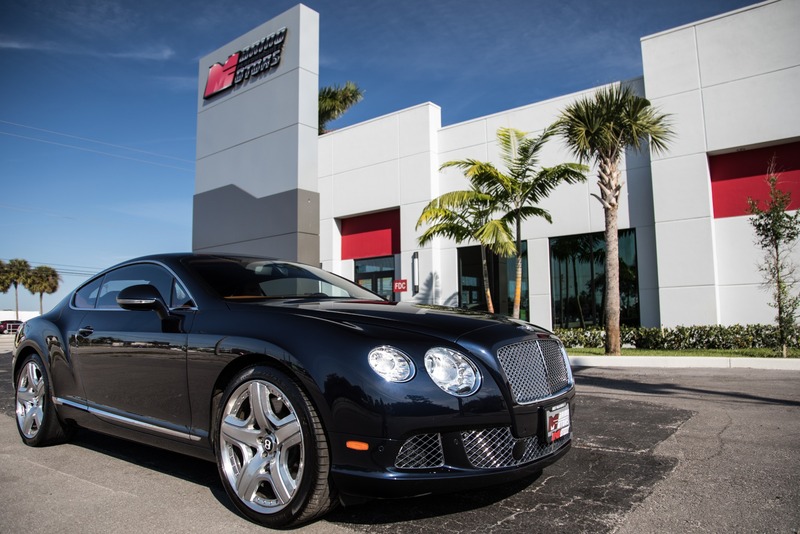 Marino Performance Motors proudly presents this excellent one owner 2012 Bentley Continental GT. 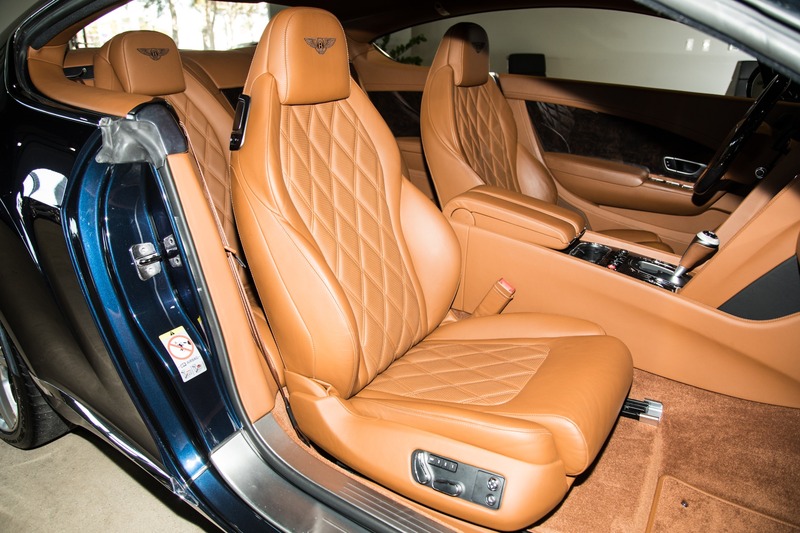 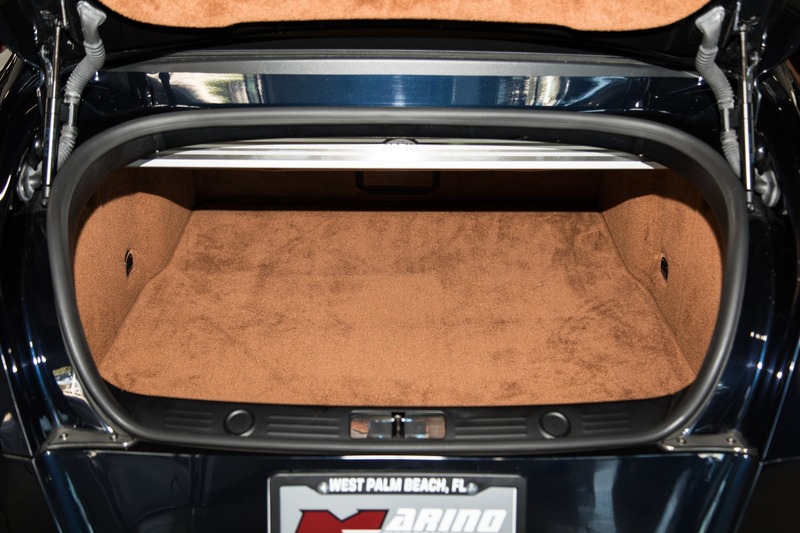 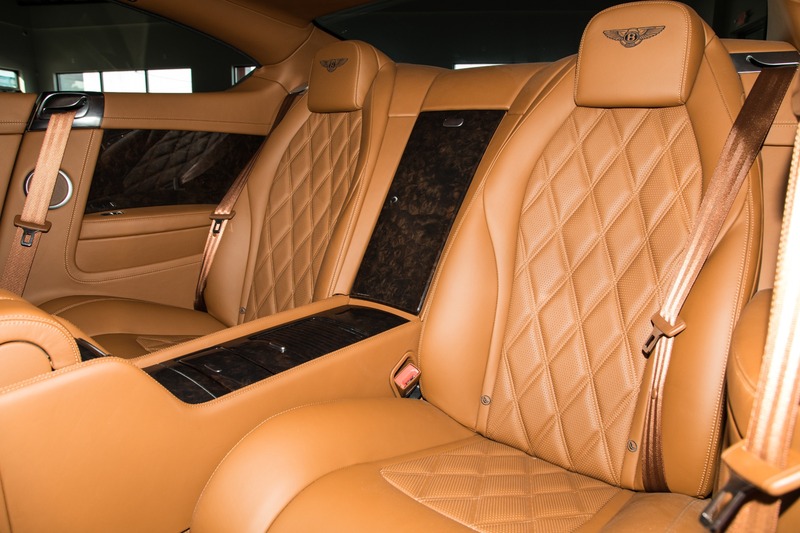 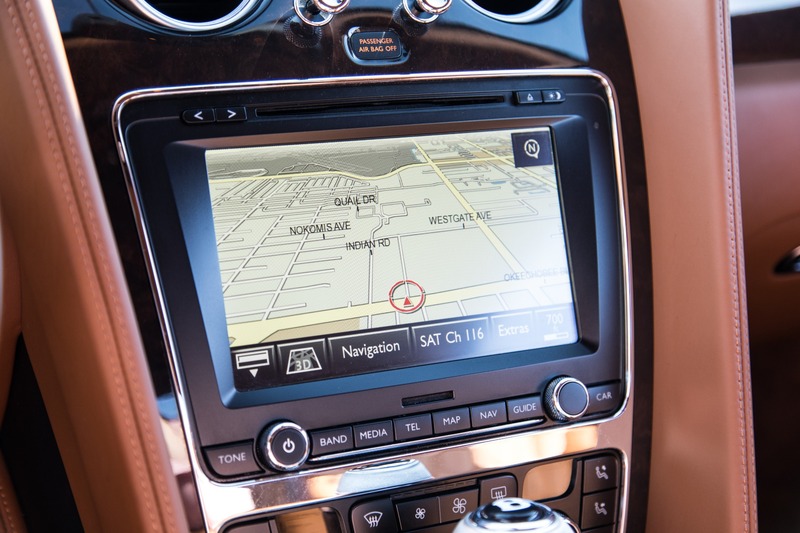 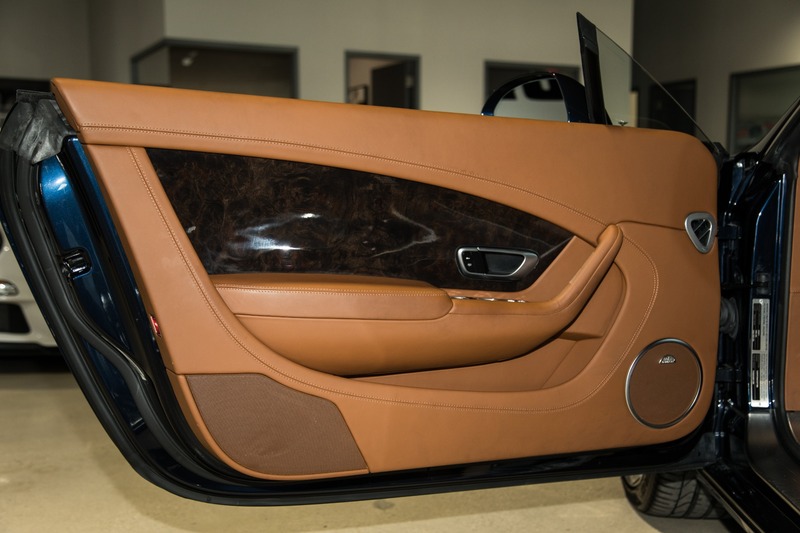 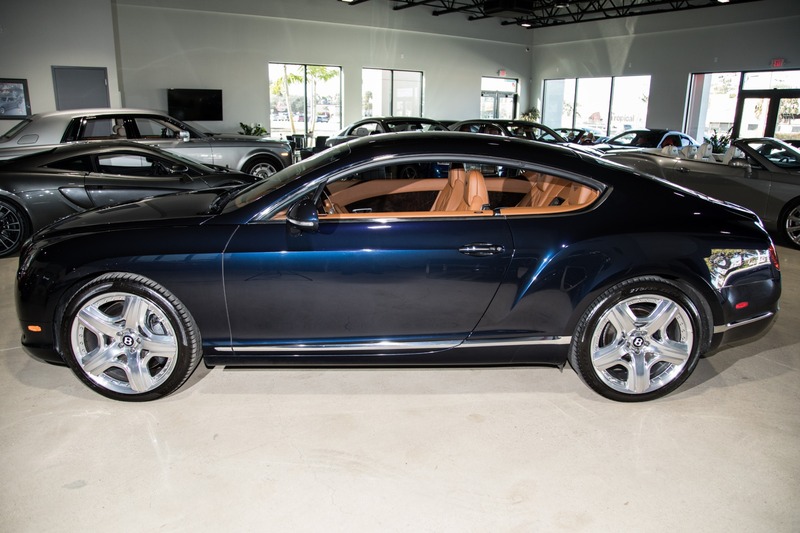 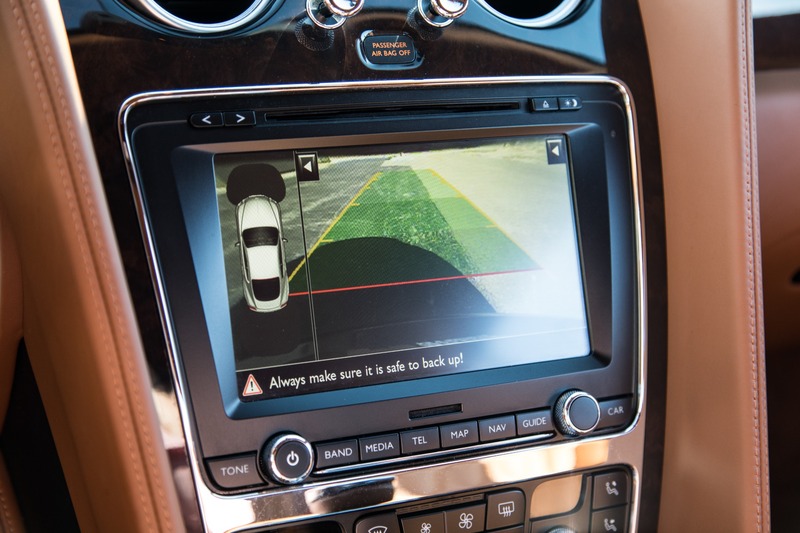 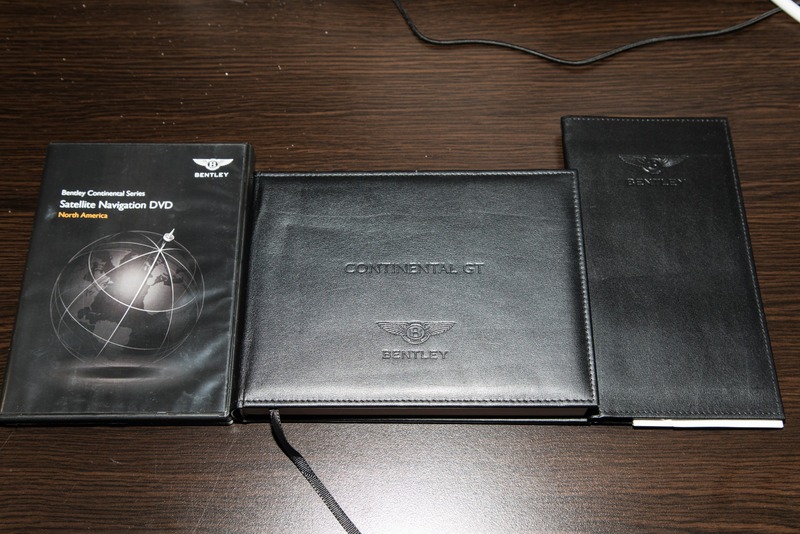 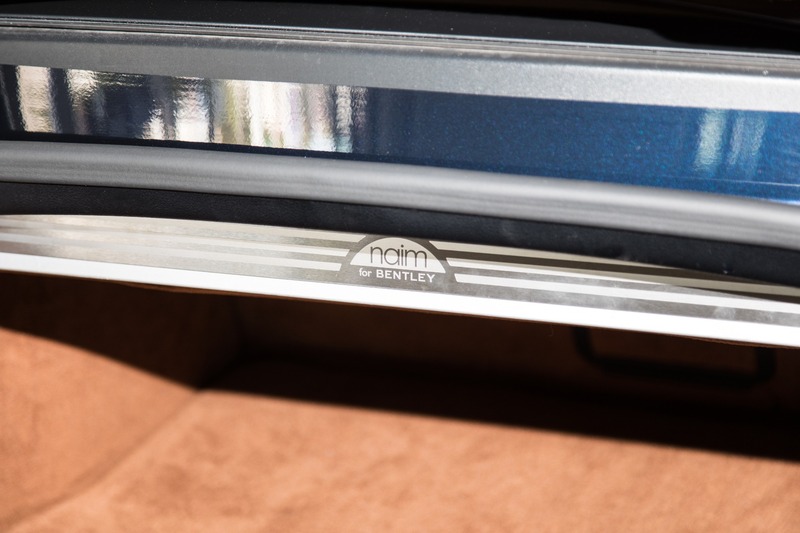 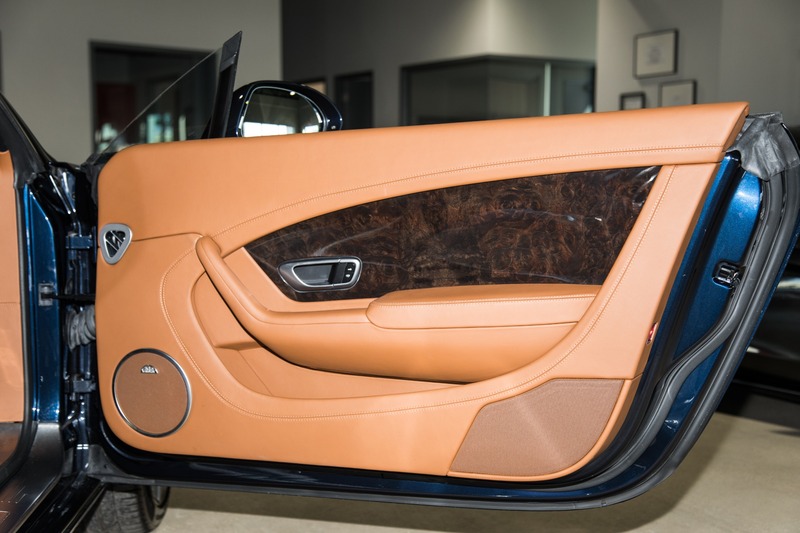 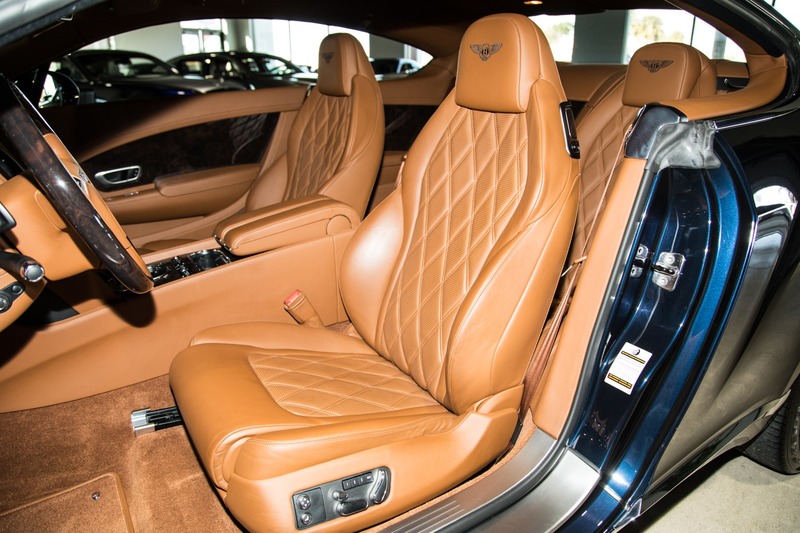 This particular Continental GT is well optioned to set it apart from others with its Burr Walnut interior trim perfectly complementing the Dark Burbon leather interior. 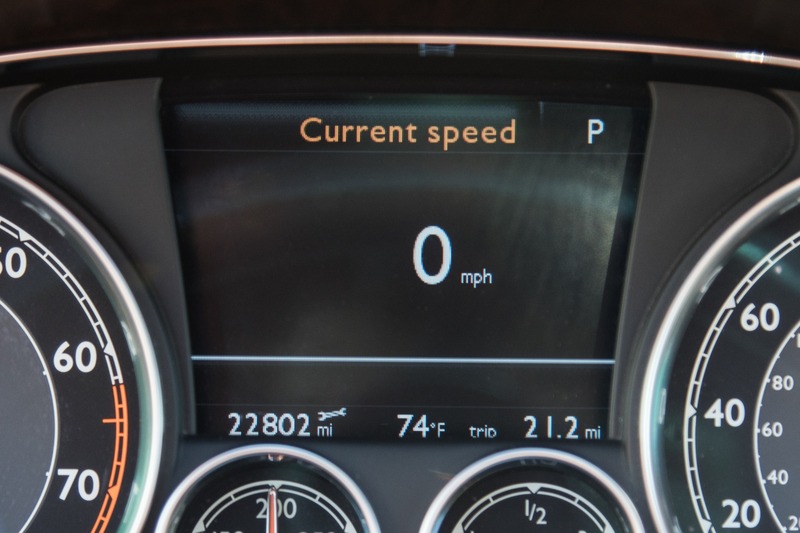 The stout twin turbo 12 cylinder engine produces an impressive 567hp meanwhile maintaining a respectable fuel economy. 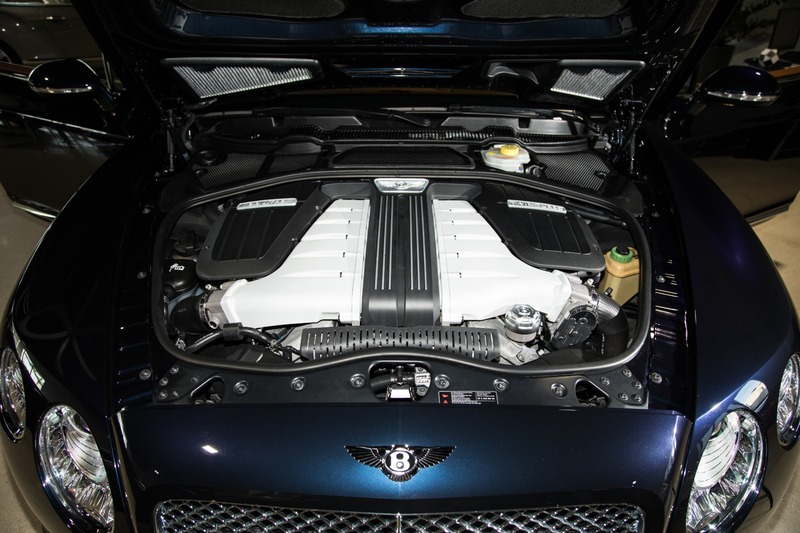 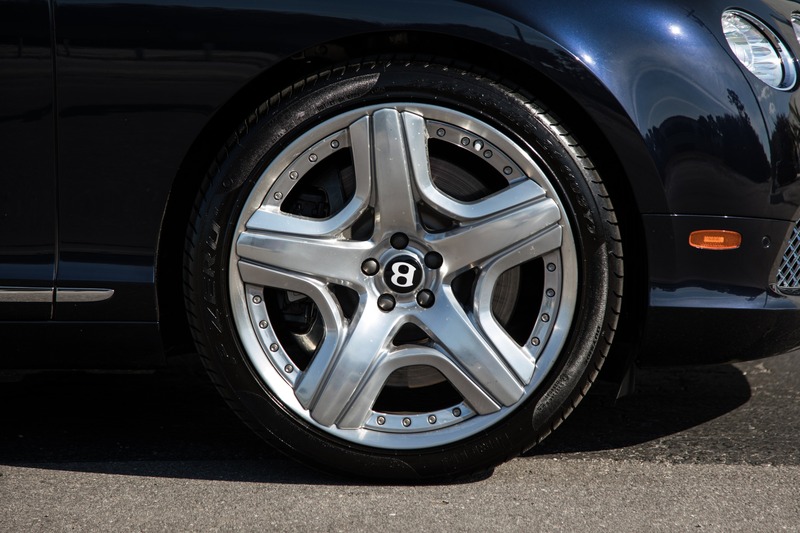 Known for their feel, Bentley has taken care to create a linear torque curve from this engine as with all their others. 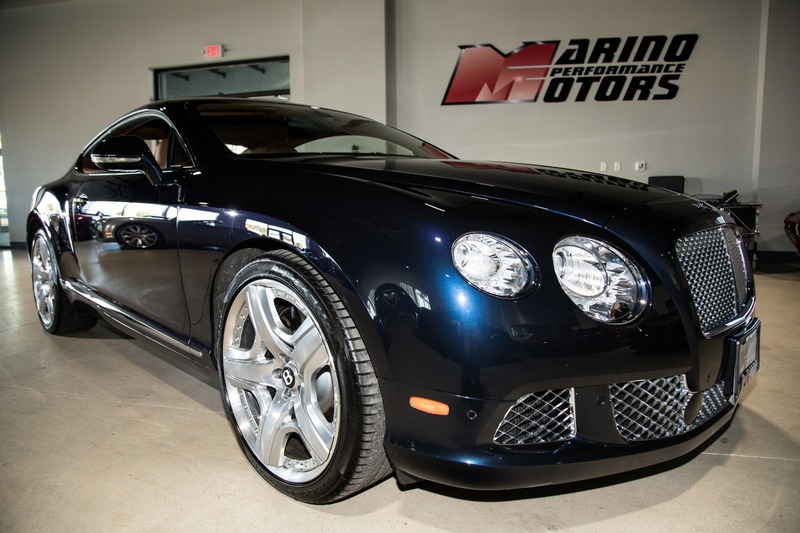 This provides the iconic smooth acceleration, all while being able to rocket you to 60mph in 4.4 seconds.